The problems associated with missing teeth are more serious than an unattractive smile. 1. Look, act and feel like your own teeth. 2. Improve functionality—both eating and speaking. 3. Minimize oral bone loss. 4. Reduce risk of compromising adjacent healthy teeth. 5. Eliminate the discomfort of removable dentures. 6. Improve oral health and hygiene. 7. Give you back your smile and help you feel better about yourself! While dental implants are becoming a preferred option for tooth replacement, they are not for everyone. To make the best decision, your current needs, lifestyle, budget, and health must be taken into consideration. That’s why at Dentistry for Life you can come in for a consultation where you can meet with our doctors to discuss your oral conditions and to determine if implants align with your needs and goals. 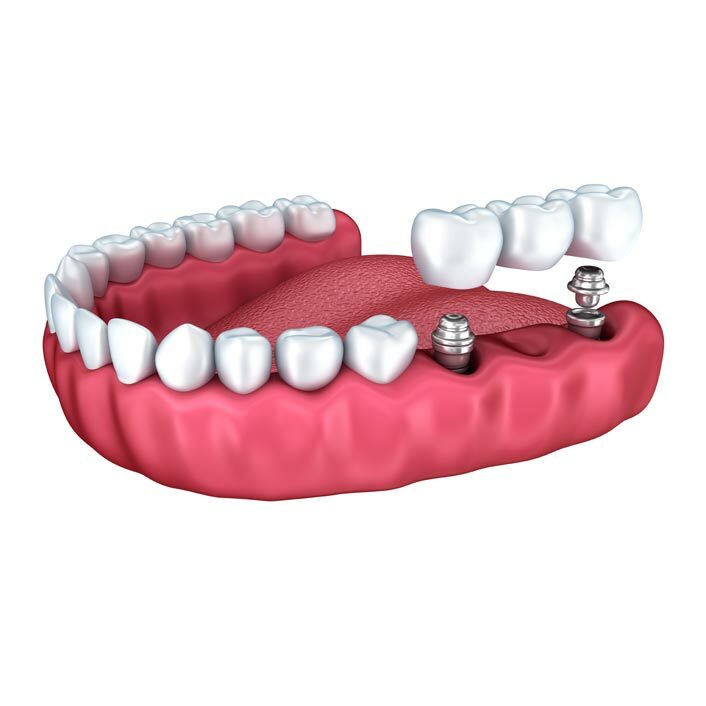 Our doctors have years of experience placing implants, and can perform simple or complex cases. You will be in qualified hands here.